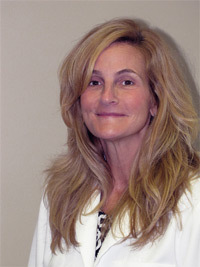 Doctor Dawn McKinney is a Doctor of Audiology with 19 years of experience. She graduated from The University of Tennessee in 1992 with a Bachelor's Degree in Sociology. In 1995, she pursued a Masters of Education degree in Communication Sciences and Disorders from The University of Georgia and in 2005 pursued a Doctor of Audiology degree from The A.T. Still University of Arizona Health Sciences. She has been married to her husband, Mike, for 15 years and has 3 children ages 13, 12, and 10. 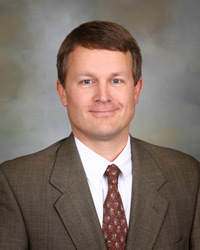 Doctor McKinney has worked in various settings; ENT practices, hospitals, private practices, hearing aid dispensing offices, and The Veterans Administration. Through all these experiences, it has helped to further her career in Audiology and strengthened her commitment to helping others so that she could bring a more ethical approach and better patient care to the hearing aid market. Mike started Southland Hearing Aids & Audiology with his wife Dawn in September of 2011. He graduated from The Ohio State University in 1995 with a Bachelor of Science Degree in Business Administration. Mike has 19 years of experience as an account manager in outside sales. During that time, Mike was in charge of starting numerous new sales territories along with consistently growing territories over the years. Mike, resides in Dublin with his wife Dawn and their 3 children. Mike will work on marketing ideas for Southland Hearing Aids & Audiology, along with helping with the office duties. "We look forward to being able to help others with their hearing needs and to do so in an ethical and honest approach."